Tooth whitening is a treatment to whiten discoloured teeth. Teeth can discolour for various reasons. CK Dental will recommend you the most ideal method based on your oral condition after a consultation. 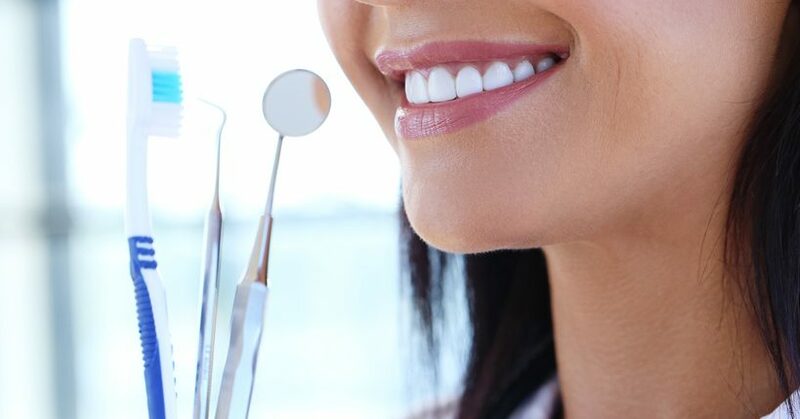 Treatment results depend on the severity of the discolouration and the type of whitening procedure used, as well as the duration and frequency of the whitening. All available options will be discussed at your consultation visit.